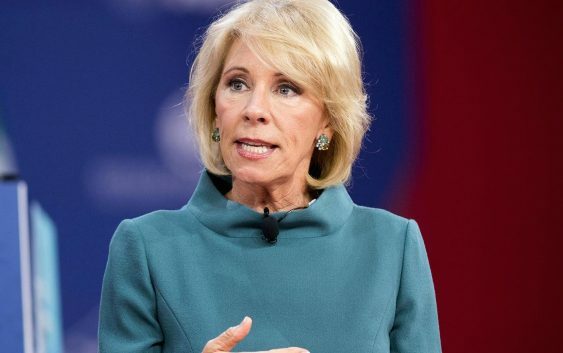 The Department of Education announced Monday that it will partner with the Department of Veteran Affairs to identify disabled student loan borrowers who are eligible for debt forgiveness. Such borrowers will be notified of their potential eligibility in the mail and will also receive a Total and Permanent Disability Discharge application, the avenue though which borrowers with severe physical impairments are approved to erase their debt. 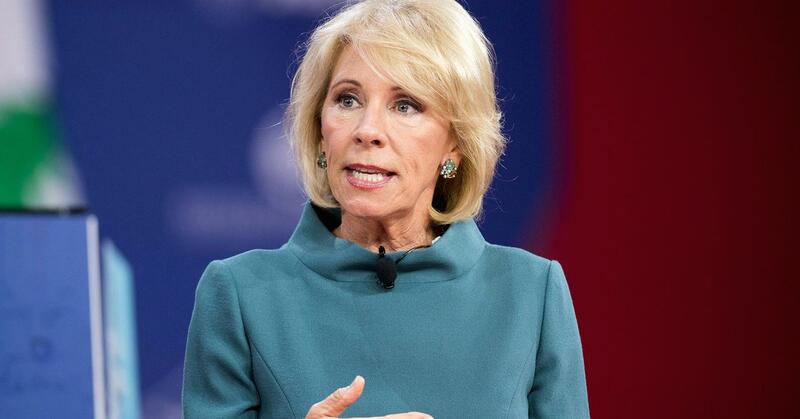 Such outreach is needed: Many disabled veterans are currently unaware that they can be eligible for student loan debt forgiveness, said Carrie Wofford, president of Veterans Education Success, a nonprofit advocacy group. Indeed, there are likely “tens of thousands” of severely disabled veterans who aren’t aware of their federal student loan forgiveness options, according to estimates from the Consumer Financial Protection Bureau based on Department of Veterans Affairs data. Recent changes in the tax law would benefit disabled veterans whose loans are discharged under the new initiative. A provision in the new tax code waives federal income taxes on forgiven education debt for permanently disabled people. Historically, the IRS considered such cancelled debt as taxable income. For example, in 2017 the Lansing State Journal told the story of a veteran who had his $223,000 in student loan debt erased — only to receive a tax bill for around $62,000. But the streamlined process may still be challenging for some disabled veterans, say, those with traumatic brain injuries, Wofford said. An automatic discharge would be even better. “It would be nice if the letter just said: ‘You are no longer responsible for your loans. Thank you for your service,'” she said.